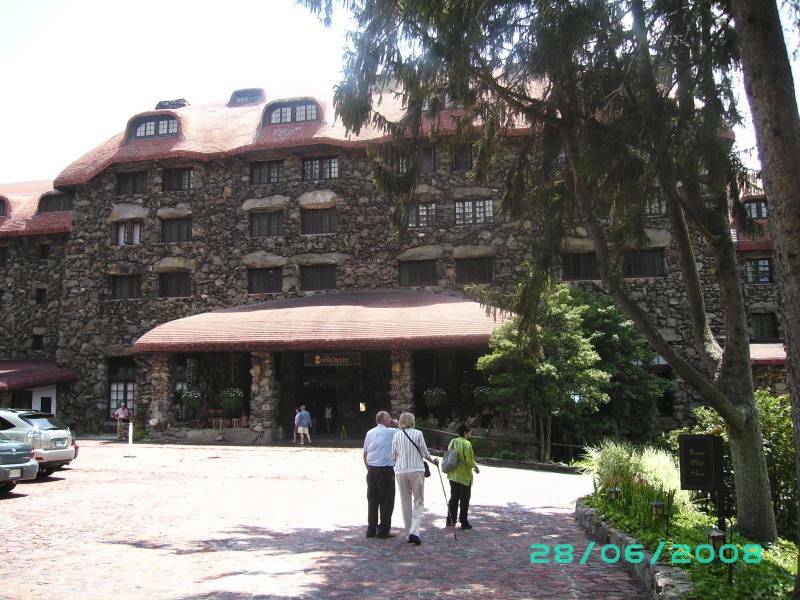 KSL Capital Partners just acquired the historic Grove Park Inn Resort and Spa. KSL is a private equity company that invests in travel and leisure businesses. See KSL CAPITAL PARTNERS CLOSES $2 BILLION PRIVATE EQUITY FUND.